Today is the first day of spring, and we can’t think of a better way to celebrate than helping you map out your first few weeks of plans this season in #TheHeartoftheHighlands! Here are a few of the amazing events happening around the neighborhood before March comes to a close. These are all hosted by the local businesses that make up the Highland Merchants Association. And, remember, you can always check our event calendar for upcoming events too! Head to Vert from 6:00-8:30pm for this Spring Awakening event. Enjoy a Surrender In The City guided restorative yoga session and Kypris Beauty mini facials. Your esthetician will incorporate lymphatic facial massage with a custom micro-emulsion. Click here to learn more about this and other upcoming events at Vert. Through a guided meditation, Laura Goldstein will help you to explore your inner family. Dannie Huggs will provide Reiki, Energy Clearings and Aromatherapy to amplify the effects of this one-of-a-kind experience. This is an opportunity unlike any other to learn to speak to yourself with compassion and love. Click here to learn more about this event and other upcoming events at Sol Shine. 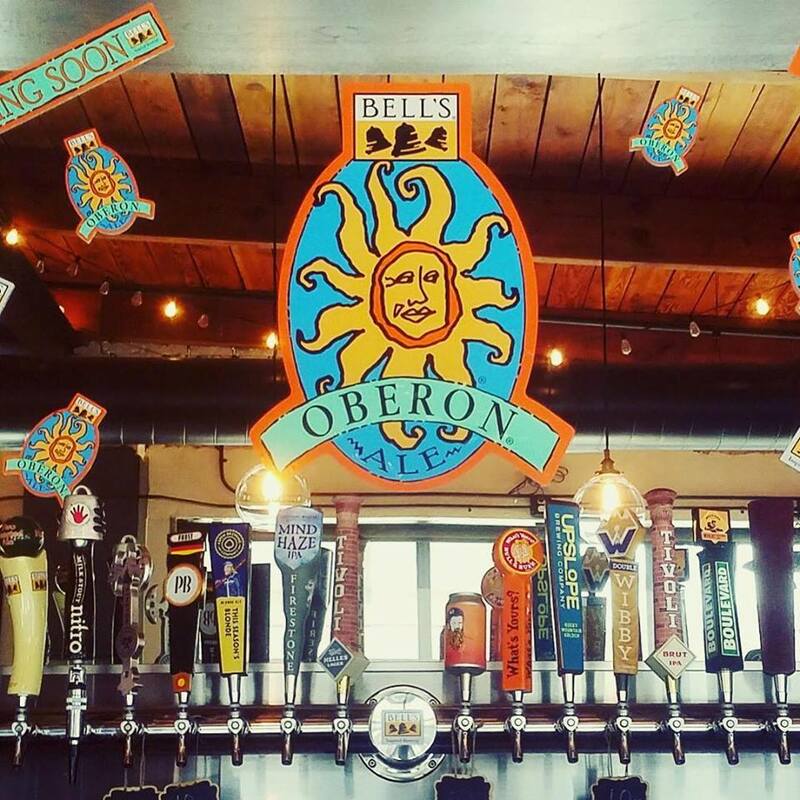 If you' love Bell’s Oberon beer, you won’t want to miss Blue Pan on March 25. Right when they open, they’ll be tapping kegs at both locations! 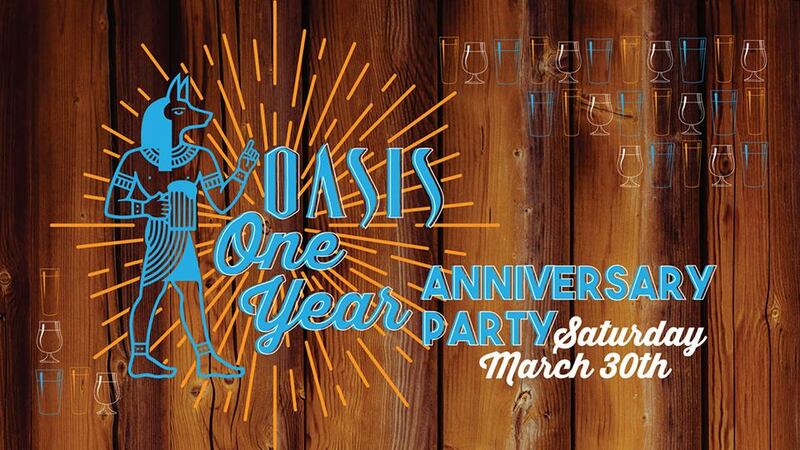 Celebrate one year of having Oasis Brewery in the neighborhood at this birthday party at the brewery! Clamato Time will be there serving tacos, Oasis will be tapping a Brut IPA and you can jam to live music at 7 p.m. with Digg - band. Best of all, it’s free! Click here to RSVP and learn more. Head to RiNo to support Novo Coffee at this event hosted by Ratio Beerworks. The brewery teamed up with local coffee roasters (like Novo!) to showcase the diversity of flavors that can emerge from differing coffee bean varieties, various levels of roasts, and how all of those flavors can be highlighted or enhanced when infused in an array of beer styles. Learn more here. Aveda salons in the Denver area (including our very own Vida Salon!) have teamed up to host a fashion show at the Oriental Theater to raise money for Western Resource Advocates — a local water, land and air protection organization. Tickets and event details are here. Sign up for our digital neighborhood newsletter.